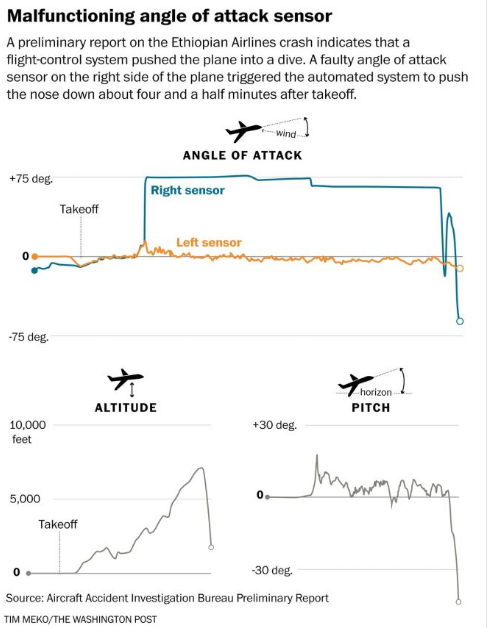 Understanding why two Boeing 737-800 Max planes crashed. Trying to use software to compensate for a bad design did not work. The alphabet gives us the possibility to create a limitless number of words. In any alphabet where the length of a word is not restricted, there are an infinite variety of ways of creating combinations of letters to be words. In practice most languages have working vocabularies of a few hundred thousands and even if all possible variations and forms, past and present, are counted, the vocabulary may be around one million words. The Oxford English Dictionary has around 177,000 words as being in current usage and another 50,000 as obsolete. Similarly German has around 150,000 words as being in current use and Swedish has around 125,000. However current usage is not the whole story. Current usage is only a part of the total number of words available in a language where the total number depends on the age of the language. It is said that Japanese has around 100,000 active words in a total vocabulary of around 500,000. The OED estimates the total number of words in English to be around 750,000. Other estimates put the total English vocabulary at just over one million words. 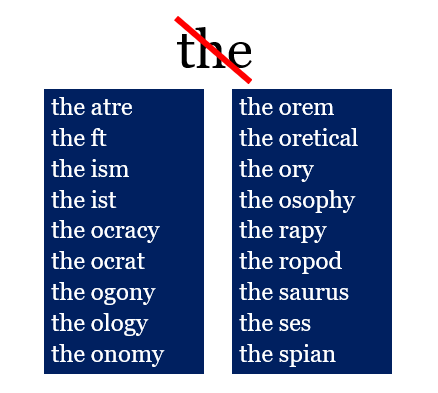 So there is no need to include the definite article to create a word. The the atre is so unnecessary. Stripping away the initial “the” is required, if nothing else, on the grounds of language parsimony. Words beginning with “therm” are excused as are those where the remnant is an existing word. Excluding derivatives, the list of commonly used words which could happily lose their “the”s is not so long. Pronouncing “ft” might be a challenge. Removing the indefinite article would not work especially as an initial “a” is so often used to create the opposite of a word or a negation. 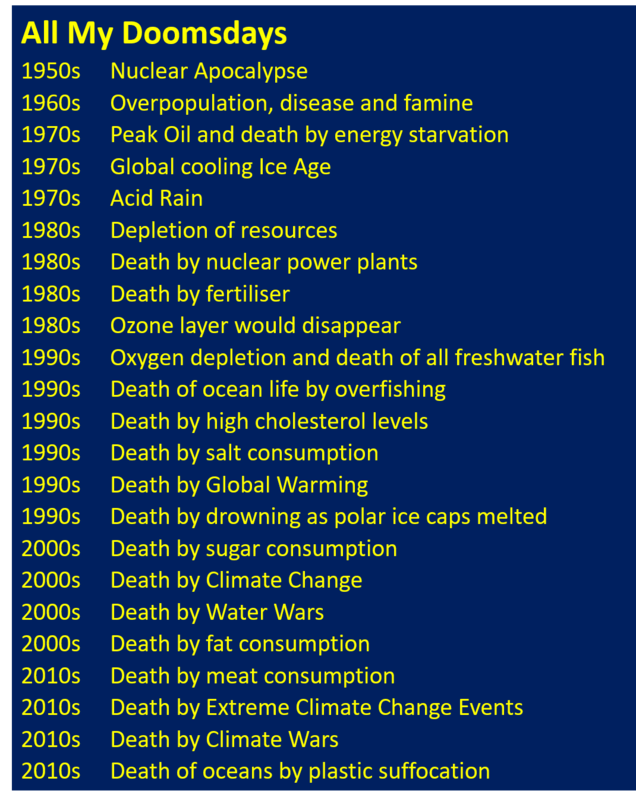 Throughout my life (and I am now 71), humanity has always been facing some environmental catastrophe or the other. 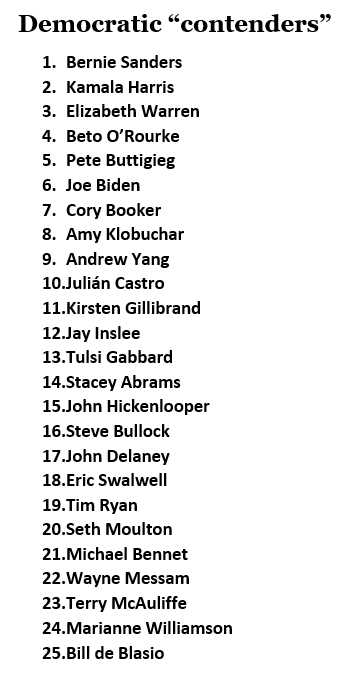 Each has been a “consensus position” of “scientists” primarily concerned with drumming up funding or earning brownie points or securing TV careers. 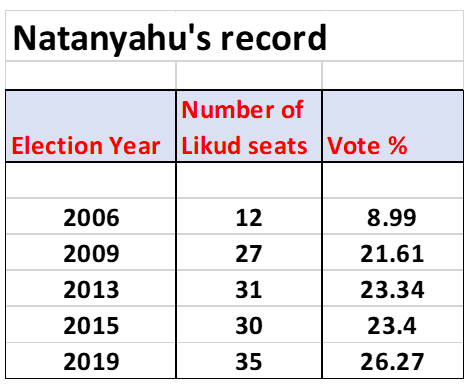 Not a single one of the supposedly imminent catastrophes has ever come within light-years of ever occurring. that the onset of the catastrophe be either undetectable or not measurable. 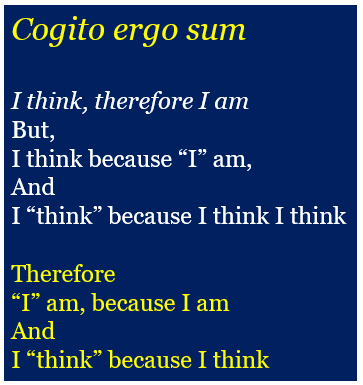 Cogito, ergo sum is a philosophical proposition by René Descartes usually translated into English as “I think, therefore I am”. In no philosophy is thinking a prerequisite for existence. Of course, Descartes’ formulation is just tautology since it presupposes the “I” and the “think” and the “am”. Thinking is taken here as proof of existence, but is nothing more than an assertion of existence. But what could prove existence? That question in itself requires what constitutes “proof” to be defined and requires criteria specifying “existence”. An that leads only to circular arguments. Existence refers to the ontological property of being. “To be” does not require the capability of being observed or an observer with a consciousness. 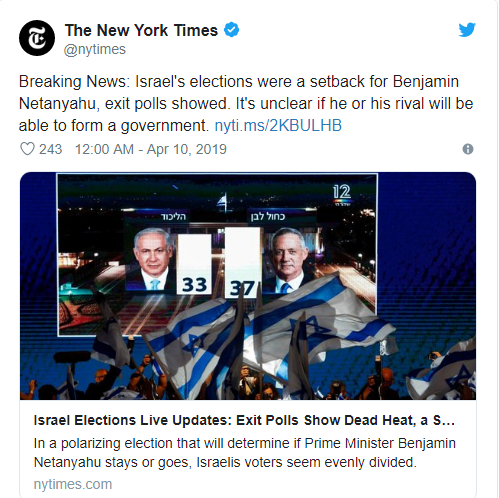 “To exist” does not require proof of existence. However “proof” of existence requires an observer and therefore no “proof” can be anything other than subjective to the observer. Existence is not caused by an observers perception of proof. I always end up with the case of the tree falling in the forest, creating a pressure wave and whether or not there is a brain to detect the pressure wave and perceive sound. A perception of existence is not the same as existence. The perception may be true or false. The perception requires an observer and a consciousness. The real conundrum is the existence, not of a bunch of atoms which look like me but, of the “I” of me. The “I” exists as long as – and only when – I think I think. The existence of other things is not dependent upon my perception of proof of existence. But I still cannot quite come to grips with what “thinking” is. Bad software from Boeing has killed 346 people on Lion Air Flight 610 and Ethiopian Airlines Flight 302. What is now becoming clear is that the pilots were doomed. It was not possible for the pilots to circumvent or override the software once it had been engaged in its malicious mode (whether due to a faulty signal or not). 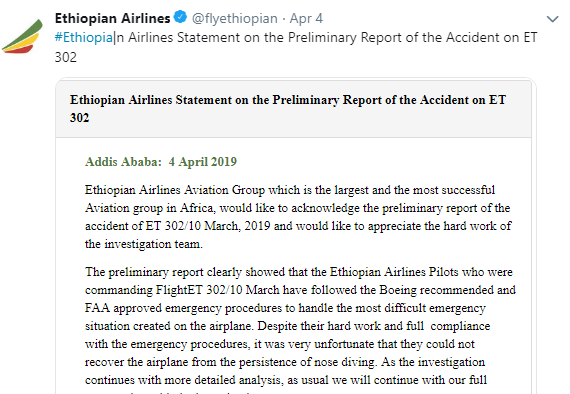 The full details of what happened in the two accidents will be issued by the government authorities in the final reports, but, with the release of the preliminary report of the Ethiopian Airlines Flight 302 accident investigation, it’s apparent that in both flights the Maneuvering Characteristics Augmentation System, known as MCAS, activated in response to erroneous angle of attack information. ……..
Today it is reported that the B737 Max has other software problems as well. That Boeing has liability for the 346 deaths is apparent. Whether it is to some extent criminal liability remains to be seen. That the US FAA has some liability as well is also evident. If the FAA colluded with Boeing to allow less than fully tested software to go into service then it would surely be criminal liability on both their parts. 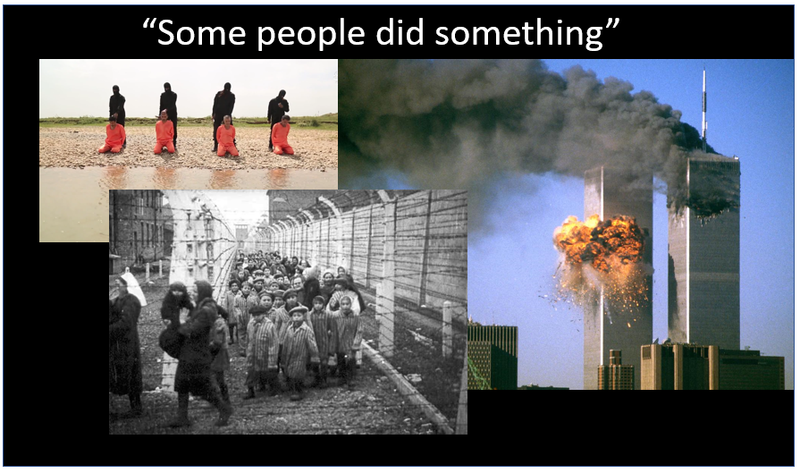 In both cases the gut reaction was to imply (if not blame) pilot error. But the pilots had no chance against the killer software.